Cinqueterre Holidays offers simple accommodation with kitchen, in different buildings around town in Riomaggiore. 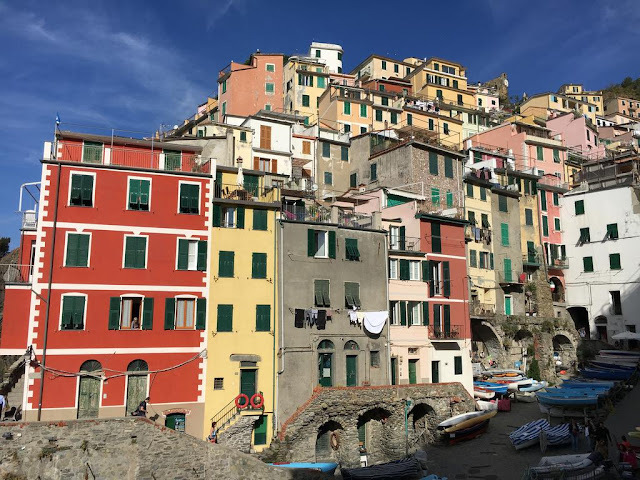 The sea and Riomaggiore Train Station are a short walk away. 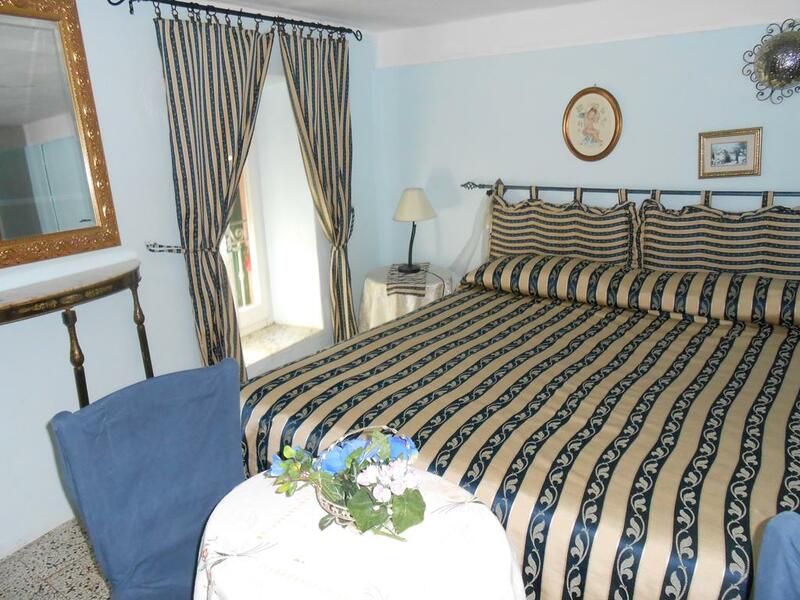 All rooms offer a private bathroom with shower, and a basic simple style. Some rooms have views of the Ligurian Sea. 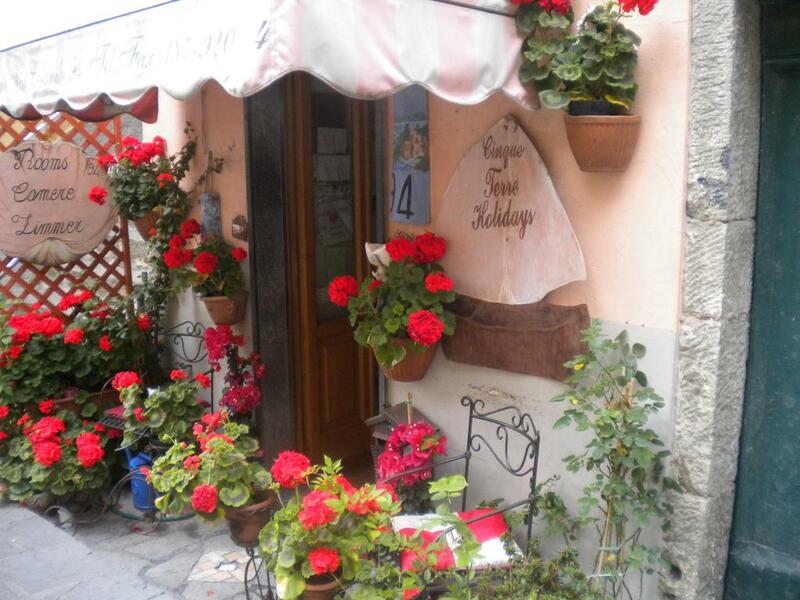 The main villa of the Cinqueterre Holidays guest house has a sea-view garden and terrace, available to all guests.